This book is certainly different from any I’ve ever read before in that there is a lot of God in this book. It’s not a religious book, per say, but instead a novel with an intriguing story while using God’s voice as a main character and one that plays a substantial role in the story. 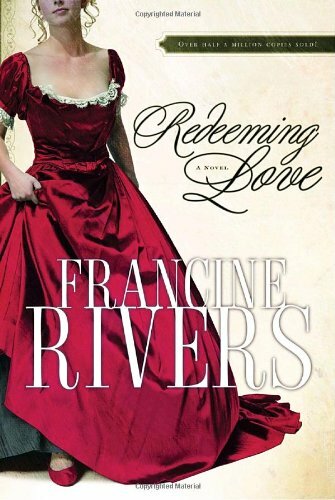 The book is set in the Gold Rush era of the 1850’s when a lot of women made their living through prostitution. A beautiful girl named Angel has had a hard life and it doesn’t seem like it will ever get any better for her. One day she meets a man named Michael who seems different from the rest of the men she’s ever known. Michael feels God is pushing him towards Angel but to say she is reluctant towards Michael is an understatement. She doesn’t think she deserves a life better than the one she has and is skeptical at any goodwill a person shows her. She doesn’t believe she’s capable of love or being loved, especially when her past keeps coming back to haunt her. Michael, along with other characters including the Big Man Upstairs, will try to show her that she is worthy of their love if only she will accept it. 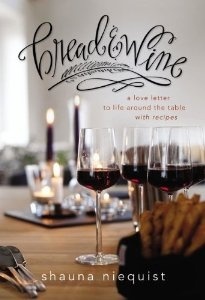 The book is very nicely written and moves along great. Every time I put it down I was left wondering what would happen next with Angel and Michael and what their fate would ultimately be. I highly recommend this book whether you are religious and/or spiritual or not. The story is captivating enough that you can relish in or ignore all together the spiritual tones and simply enjoy the story. I’m always looking for motivation wherever I can find it. Sometimes, even when I find it, I let it slip away after the moment has passed. I’m sure we’re all guilty of that. 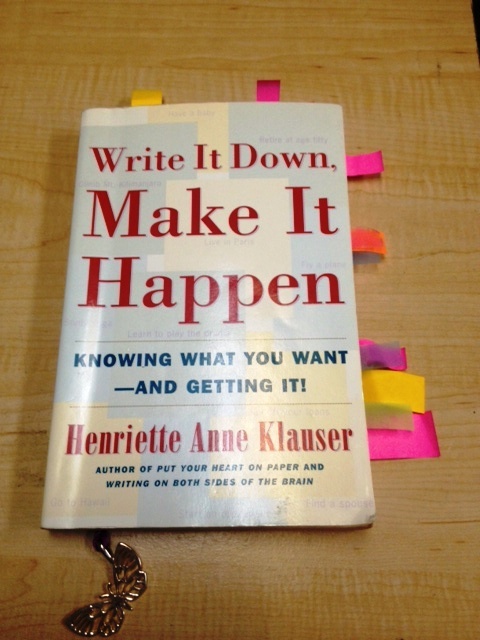 This book delves into the importance of writing things down. This is something I do all the time anyways (lists on top of lists on top of lists) but this is a more formulaic strategy to writing down your goals and ultimately reaching them. There is no shortage of stories and examples in the book of how people have done this and how it has worked for them. This is what my book looked like after reading it. Tabs galore. The information was really helpful and insightful and also, if I may say, a little outdated. The book was written in 2001 when writing notes down on your iPhone wasn’t an option and so pen and paper was still key. That’s honestly besides the point though because I believe the theories will still work, regardless of where you write them down. The book is a quick read and assuming you follow the advice, can be very motivational and goal orienting. I’ve written down a lot of my goals. Now I have to put the plans into action. That, of course, is the trickier part. I just ordered these two bad boys off Amazon. They were on my Pinterest Books board and looked like good, light reads. 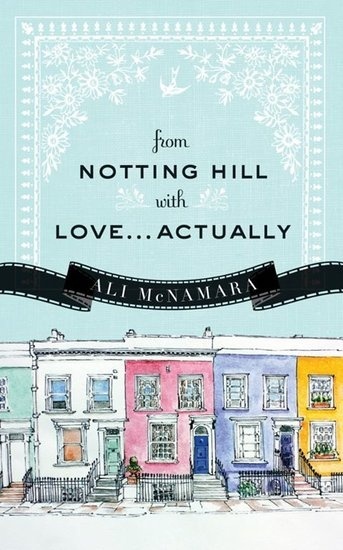 Couldn’t resist this Chick Lit book featuring a love for romantic comedies. Especially with one of my all-time faves, Love Actually, right there in the title. Because really, who doesn’t love bread and wine? 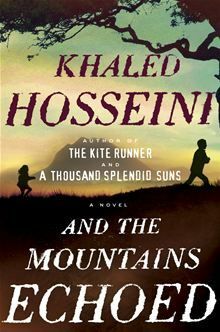 If you read (and loved) A Thousand Splendid Suns and The Kite Runner then you can share in the excitement of this new book by Khaled Hosseini. That’s all for now folks! Can’t wait to delve into all these books. You can check out past reviews here and here for more good options. Have you read any of these or anything else good lately? Please do share!